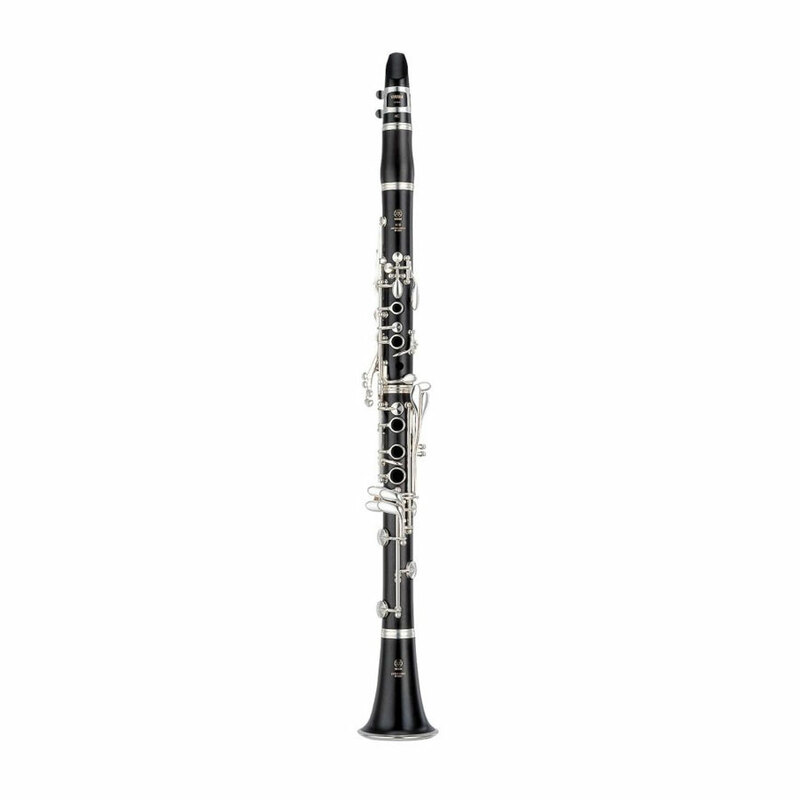 An ideal ‘step-up’ instrument for existing students and suitable for the complete beginner, the YCL-450 offers a warm, rich tone with superb reponse and intonation. Highly recommended! Body made from Grenadilla Wood. Includes a Yamaha CL4C Mouthpiece. Featuring a bell shape and barrel design similar to that of the acclaimed Yamaha V Series, the YCL-450 offers a surprisingly ‘professional’ sound with an effortless response. The new bell design gives improved intonation and projection (especially in the all-important lower register) whilst the new barrel enhances the YCL-450’s response, flexibility and tonal focus. Features a new adjustable thumb-rest accommodates different sized hands helping the player develop proper playing technique. In addition, a strap ring allows for the instrument to be held without extra effort. Firmer screws and silver soldered ring gives this new feature excellent durability.